Summer vacation is right around the corner, and that means its time to travel and have fun. 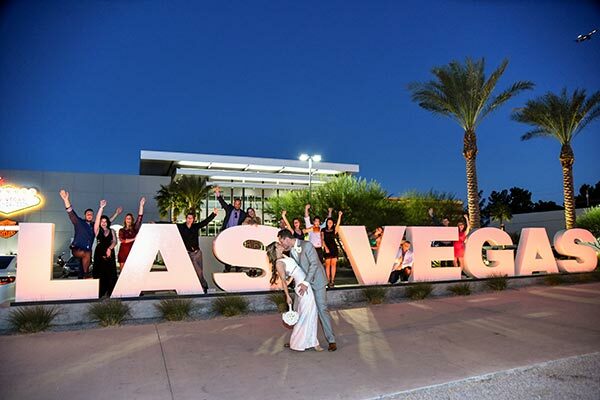 Many couples chose Las Vegas for their summer weddings. 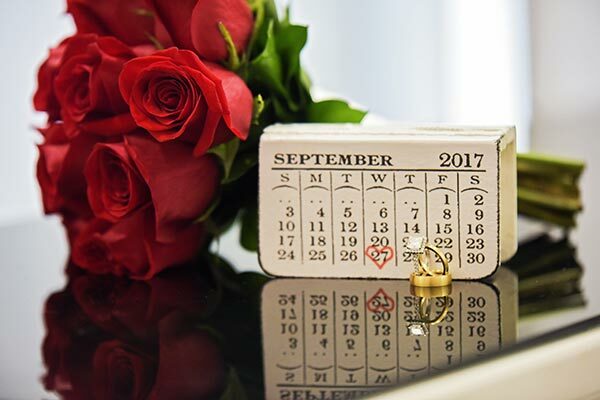 The experts at Chapel of the Flowers want you to be prepared for visiting Las Vegas this summer with a how-to guide to plan your perfect Vegas wedding.